NEW R5 DENSO STARTER WA#:WA4430 INTERCHANGE INFORMATION: Dixie? : Wilson? : 91-29-5647 Popular OE: 428000-4430 WORLD AMERICAN? 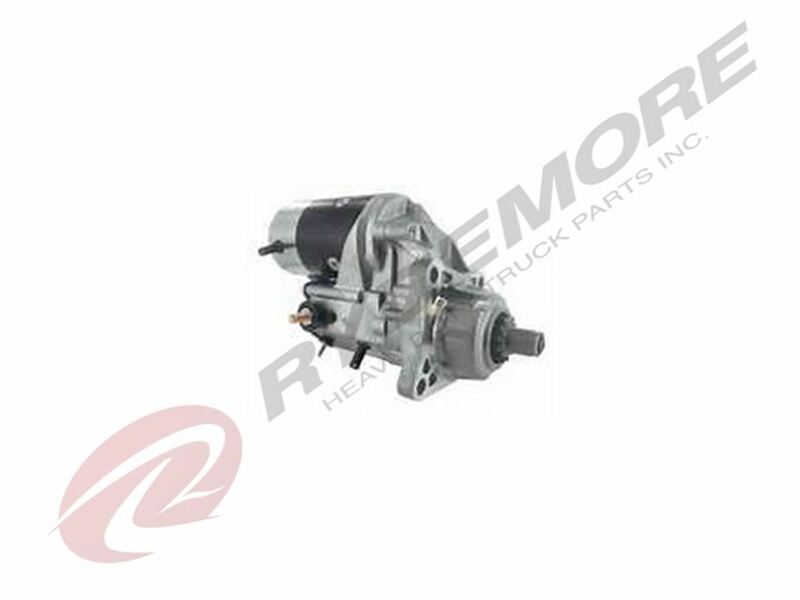 CAN USE: WA421211N, WA421211HSF, WA428000-1210 Rydemore Heavy Duty Truck Parts Inc., warrants that all new World American products, except as otherwise provided herein, will be free from defects in material and workmanship for the first 6 months or 50,000 miles, whichever occurs first, with the sole exception of its heavy duty alternators and starters, the warranty for which shall extend for the first year, with no mileage limit. THIS WARRANTY WILL NOT APPLY IF ANY PART HAS BEEN MODIFIED, DAMAGED OR IS DEFECTIVE AS A RESULT OF ANY ACCIDENT, MISUSE, USE IN COMPETITIVE APPLICATIONS, IMPROPER INSTALLATION, NEGLIGENCE, REPAIR OR ALTERATION. NEW R5 DENSO STARTER WA#:WA4440 INTERCHANGE INFORMATION: Dixie? : Wilson? : 91-29-5648 Popular OE: 428000-4440 WORLD AMERICAN? CAN USE: WA421211N, WA421211HSF, WA428000-1210 Rydemore Heavy Duty Truck Parts Inc., warrants that all new World American products, except as otherwise provided herein, will be free from defects in material and workmanship for the first 6 months or 50,000 miles, whichever occurs first, with the sole exception of its heavy duty alternators and starters, the warranty for which shall extend for the first year, with no mileage limit. THIS WARRANTY WILL NOT APPLY IF ANY PART HAS BEEN MODIFIED, DAMAGED OR IS DEFECTIVE AS A RESULT OF ANY ACCIDENT, MISUSE, USE IN COMPETITIVE APPLICATIONS, IMPROPER INSTALLATION, NEGLIGENCE, REPAIR OR ALTERATION. NEW 39MT 12 VOLT 11 TOOTH STARTER INTERCHANGE INFORMATION: Dixie? : TS-1679 Wilson? : 91-01-4487 Popular OE: 19011500 Reman? OE: 10461334 APPLICATION: Most Current: Freightliner? Mack? 39MT? STYLE / 12V / 11 TOOTH SPECIAL NOTES: Replaces Delco? 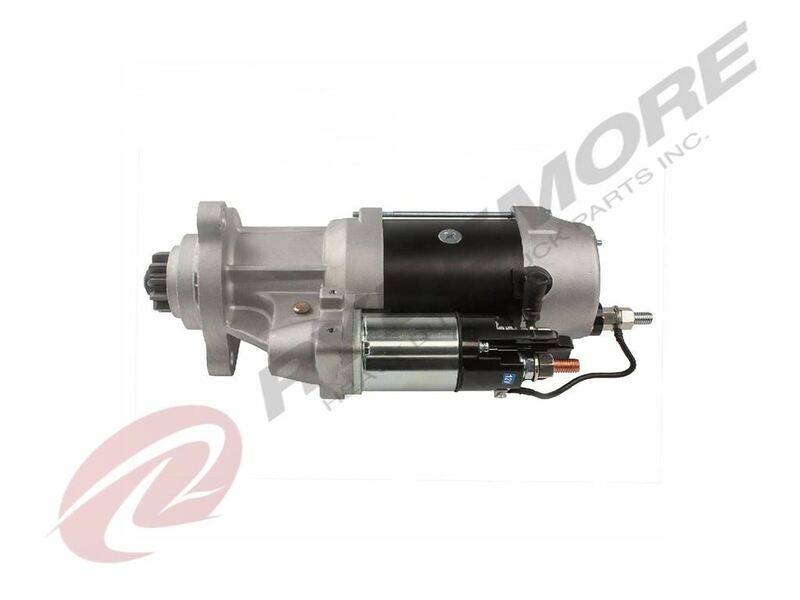 ?s newest heavy duty starting motor. This unit is an ?open drive end? design. 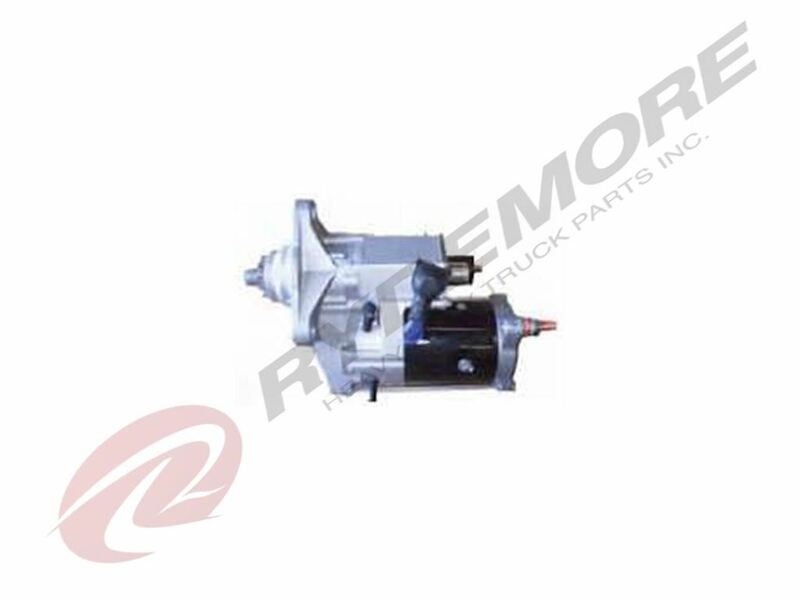 Rydemore Heavy Duty Truck Parts Inc., warrants that all new World American products, except as otherwise provided herein, will be free from defects in material and workmanship for the first 6 months or 50,000 miles, whichever occurs first, with the sole exception of its heavy duty alternators and starters, the warranty for which shall extend for the first year, with no mileage limit. THIS WARRANTY WILL NOT APPLY IF ANY PART HAS BEEN MODIFIED, DAMAGED OR IS DEFECTIVE AS A RESULT OF ANY ACCIDENT, MISUSE, USE IN COMPETITIVE APPLICATIONS, IMPROPER INSTALLATION, NEGLIGENCE, REPAIR OR ALTERATION.